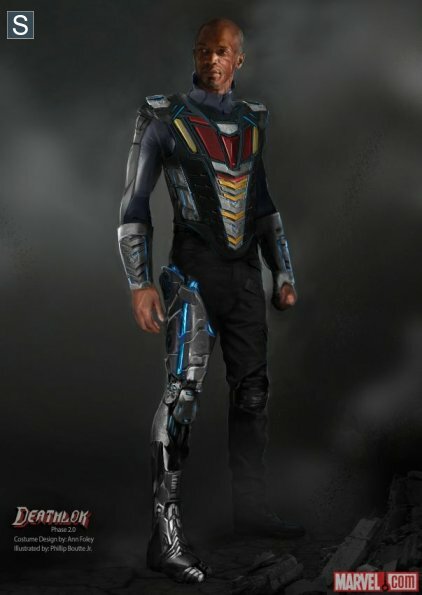 Deathlok Concept Art. . Wallpaper and background images in the Agents of S.H.I.E.L.D. club tagged: photo agents of s.h.i.e.l.d season 1 deathlok concept art. This Agents of S.H.I.E.L.D. photo might contain ombreira and almofada de ombro.